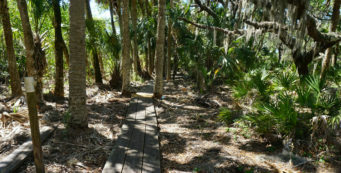 Weekend Backpacking in Florida | Florida Hikes! 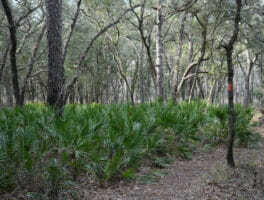 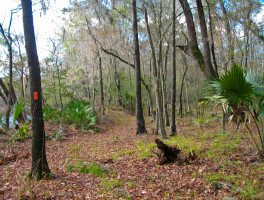 Easy weekend backpacking trips that you can tackle in various parts of Florida. 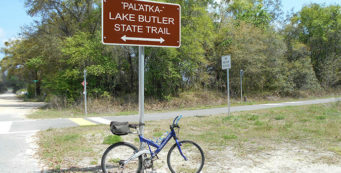 Most of them are portions of the statewide Florida Trail. 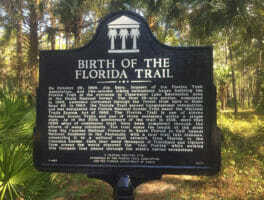 16.6 miles. 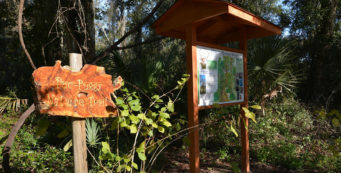 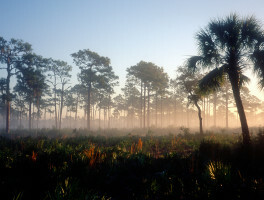 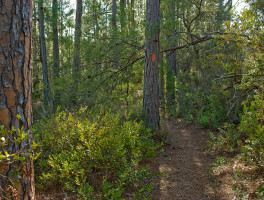 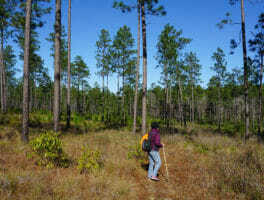 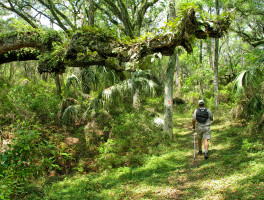 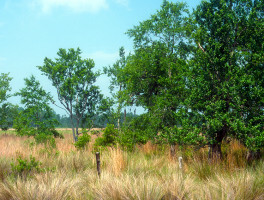 On the Jackson Red Ground Trail, the very first trail built in Blackwater River State Forest in the 1970s, the Florida Trail rises up from the red clay bluffs of Juniper Creek and enters rolling clayhills topped with longleaf pine forests.